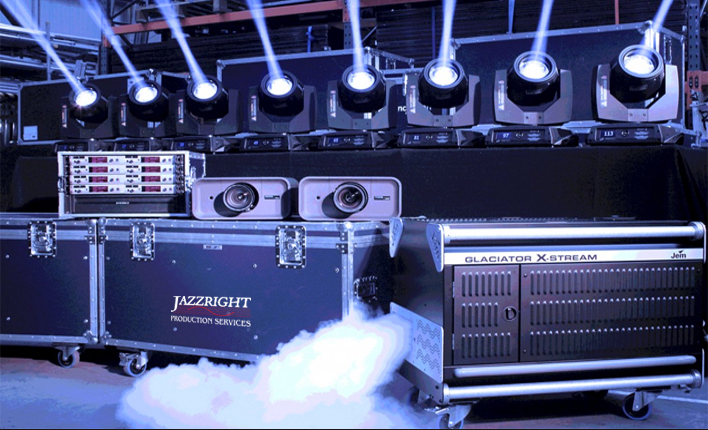 At Jazzright we always want to provide great service and good value for money. We can now offer you White Parquetry Bridal Dance floor. 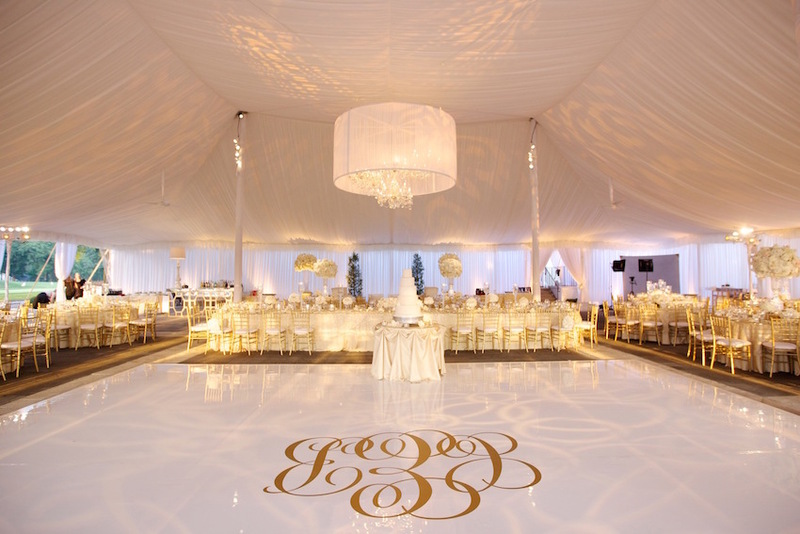 We have varied sizes to choose from, we can also provide Custom Name monograms on the White dance floor for your Wedding. The hire cost includes delivery set up and pick up. 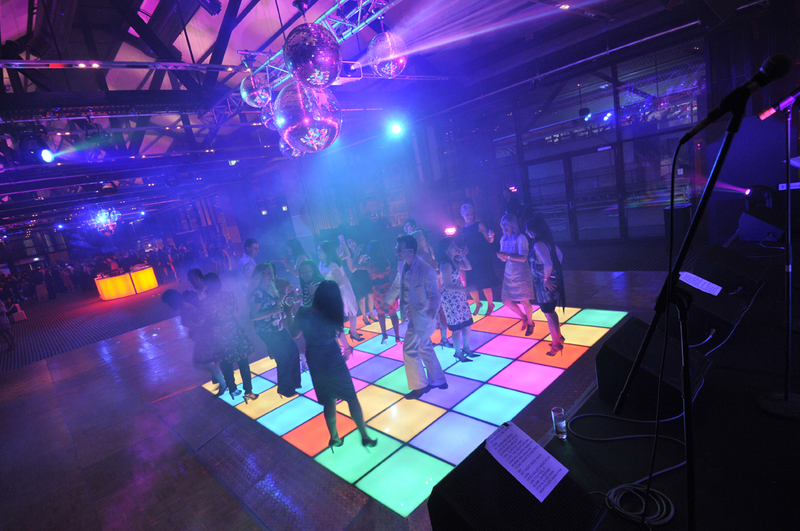 Our LED Dance Floor comes in three sizes 6mx6m; 4.2m x 4.2m; 3mx3m. 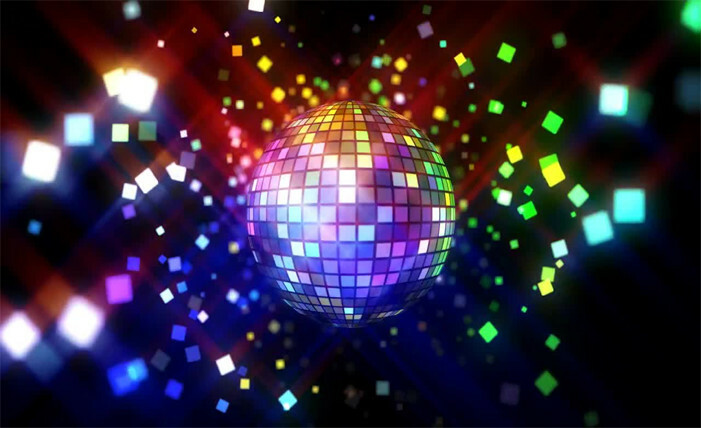 It will certainly give your event that WOW factor, kids, teens and adults just love it. 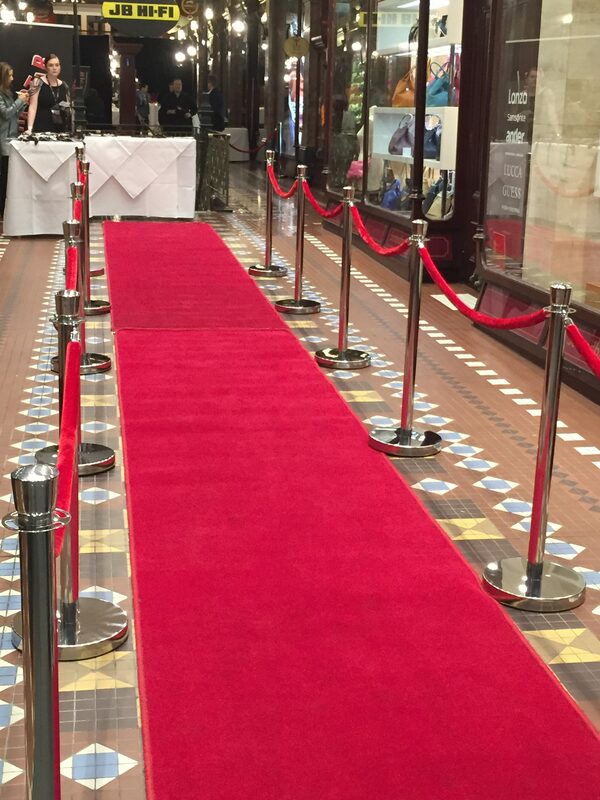 Roll out the red carpet for your next event. New LED Outdoor Indoor screen Now available for hire with media server. We have invested in the purchase of a 12sq meter LED screen for Indoor and Outdoor use. 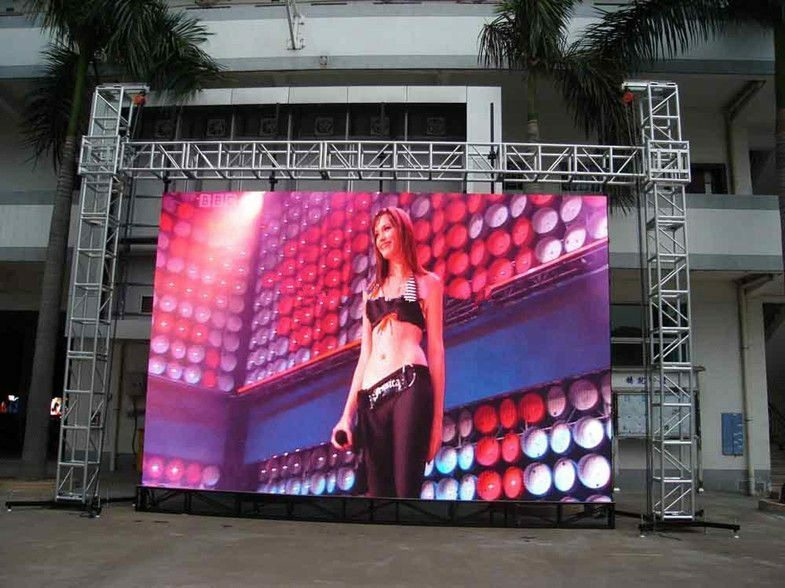 LED screens are extremely bright can be seen clearly in full sunlight and work very well for any outdoor style event. From Festivals, Concerts and Sporting events. We can divide the LED screen into two smaller screens or separate the panels to achieve a segmented image which works great as a backdrop. The Hire of our LED Screen along with our LED Dance Floor is proving to be a very Popular Hire Package, this combination will certainly give that WOW!!! Factor to your next event. Impress your guests with an Amazing Array of Visual Imagery. 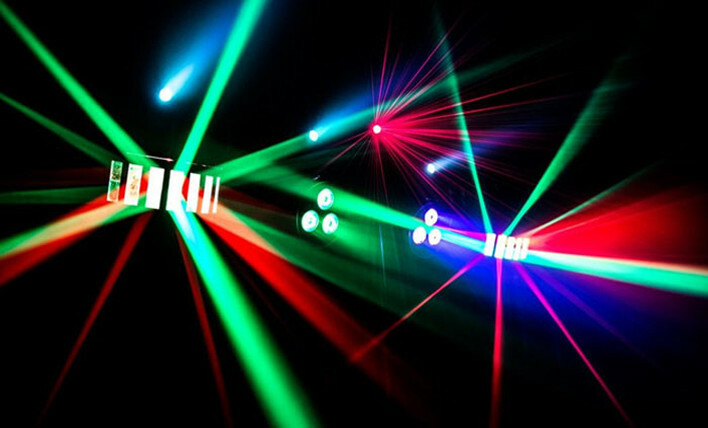 Give your next Party that extra Impact with our Lighting Party Pack Two. Present with Style!!! 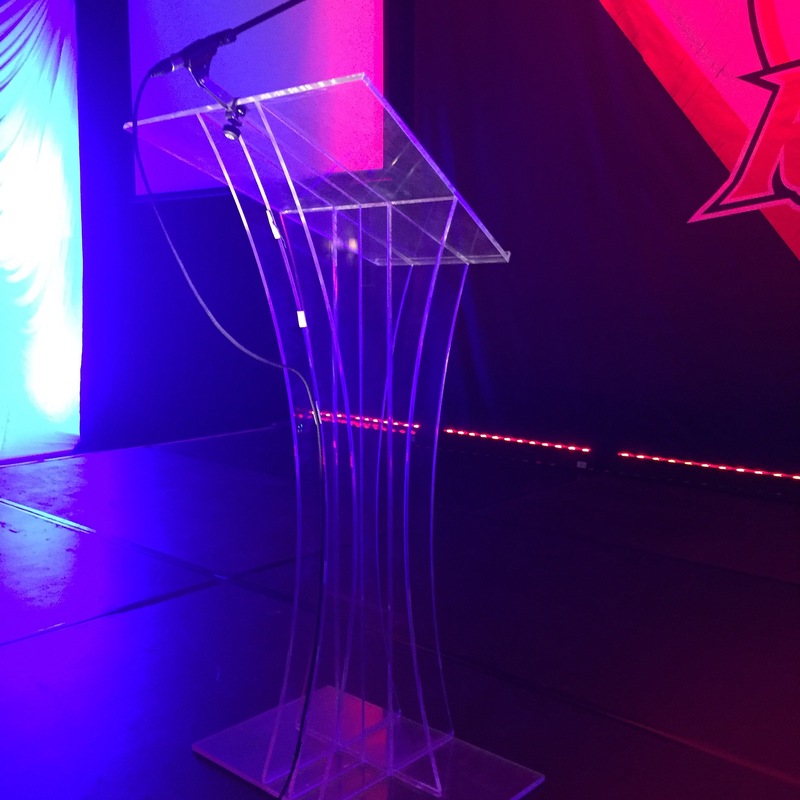 New Perspex Lectern and LED Floor tiles for any Corporate Event presentation. 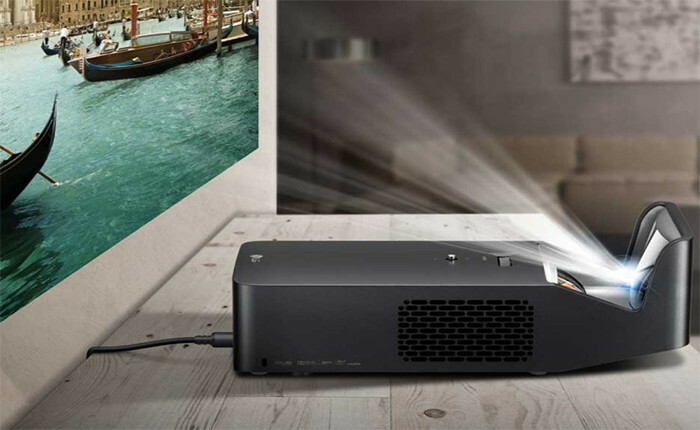 Ultra Short Throw projector now available for hire. As bright as a Plasma or LCD panel but you get a much bigger image. Projector sits no more than 1 foot from the wall. Make an impact on your next presentation. 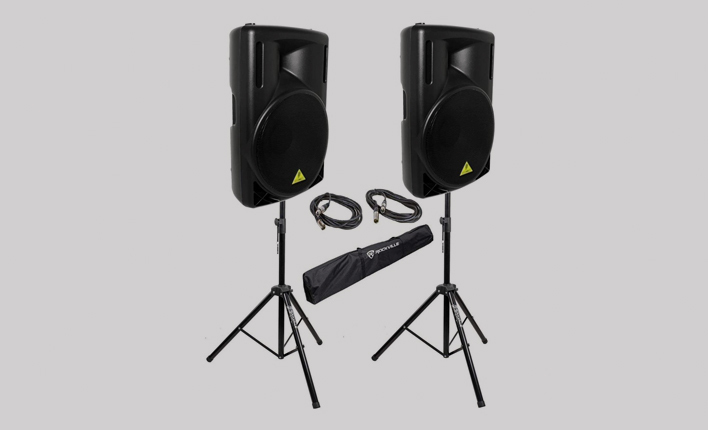 New AT (Acoustic Technologies) powered Audio system hire for DJs, Parties, Bands or any other Audio requirements. 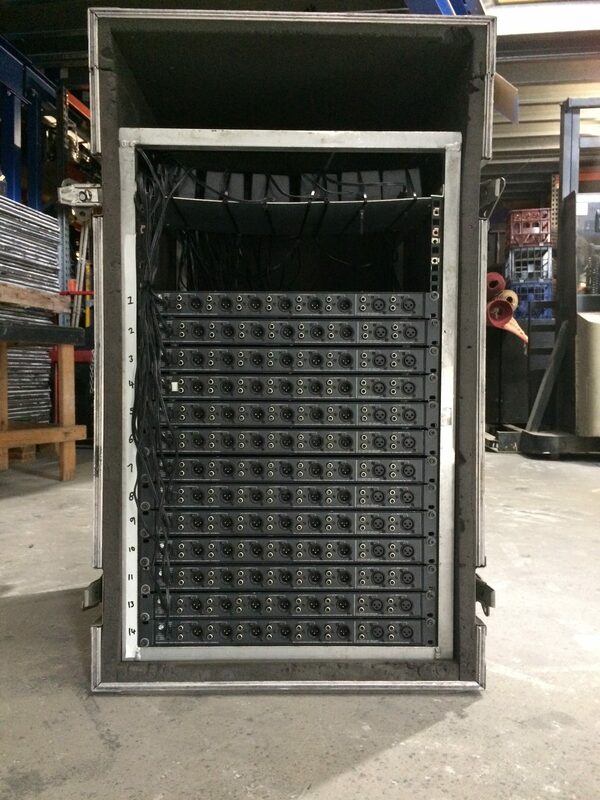 New XR12p (Australian Monitor) powered speaker system pack now for hire. 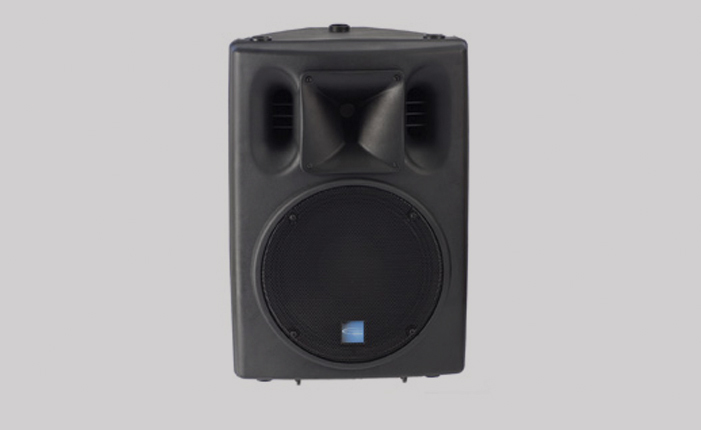 These new cabinets are extremely lightweight, the XR12p Series delivers with a 12” high output bass transducer and 1” exit compression driver & horn. We now have our 12 meter Scissor lift available for hire at a great rate. 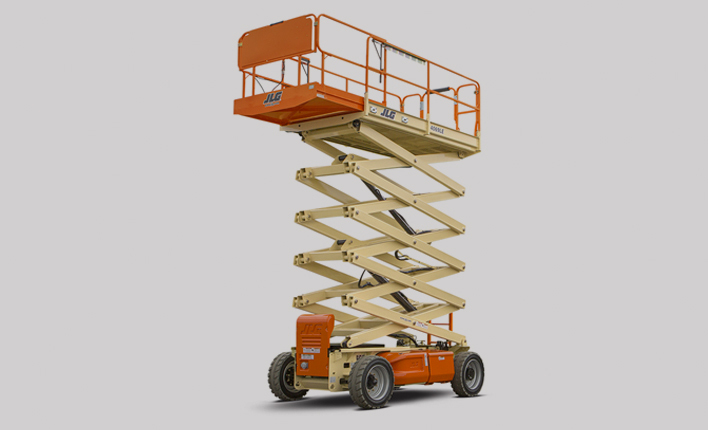 the unit is 4WD has non marking tyres and has a great working height of 12 meters. Great for rigging and focusing both Indoor and Outdoor events. The unit runs on both LPG and unleaded fuels. Save huge amounts of time and cost. We will deliver and pick up. Do you require lots of audio channels to split for Media interphase. We have turnkey Media Split system with over 160 channels configuerable in Mic or Line level. Gem Glaciator provides continuous Low Low effect, Great for Musicals, Stage Shows Live performances. A very good effect for Product Launches. We offer highly competitive budgets and have access to a broad range of product solutions for your next Project.